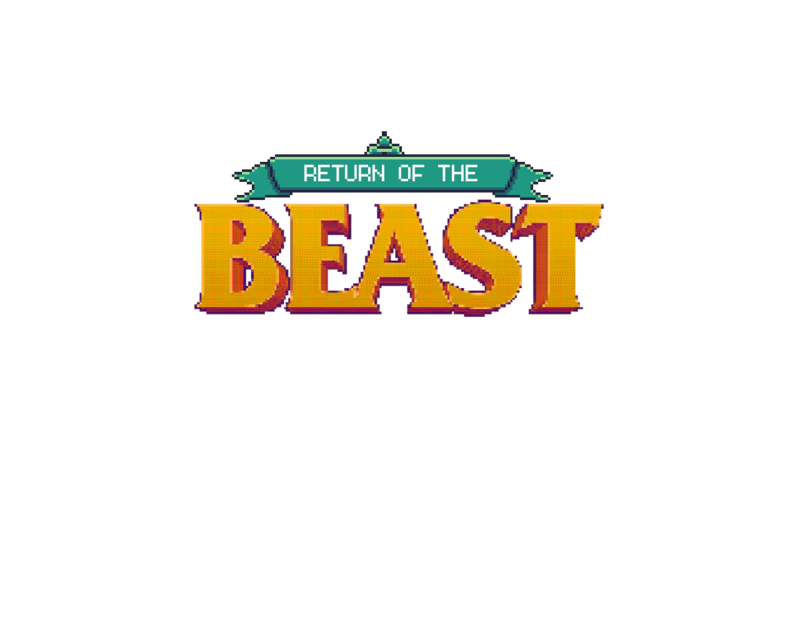 Return of the BEAST is a top-down adventure for a rainy Sunday afternoon. Inspired by the 1984 IBM-compatible game 'BEAST', it includes procedurally generated levels, dungeons, items, quests and story line for you to complete. Replay the game multiple times to discover more ways to play and finish the game. Perfect for a rainy Sunday afternoon! This game is currently in development and will be for a good long while. 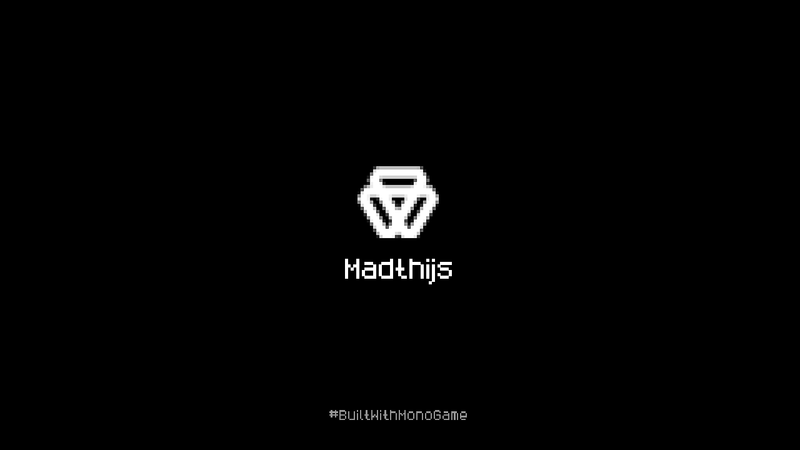 Check out the devlogs to learn more about the game and its development and interact with Madthijs Games. The game is developed in MonoGame and C# and the source code will be made available when the game nears completion.